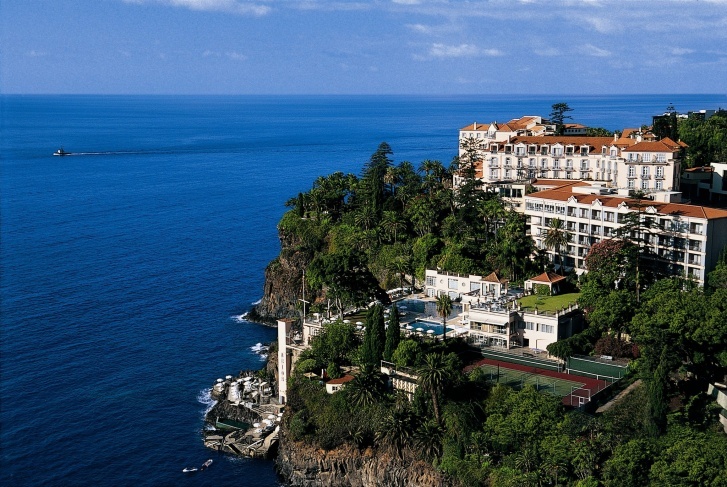 Belmond Reid&#039;s Palace, Madeira, Portugal | 10 World's Incredibly Beautiful Hotels Located On the Rocks! 10 World's Incredibly Beautiful Hotels Located On the Rocks! This 5-star resort is located on a cliff on the territory of subtropical gardens overlooking the Atlantic Ocean. 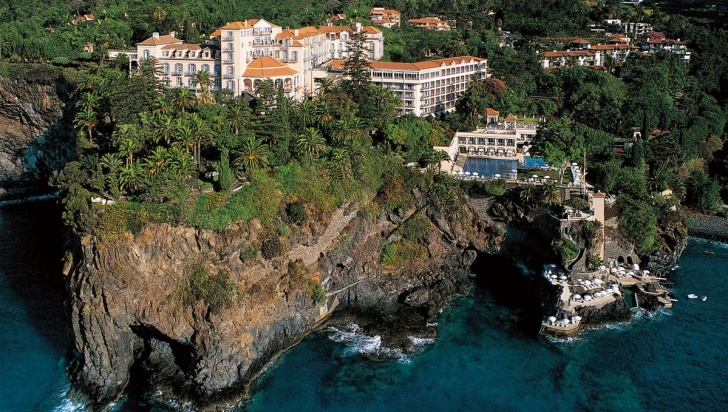 Belmond Reid's Palace offers 3 swimming pools, spa with ocean view and amazing beach. Every room at Reid's Palace is incredibly elegant. 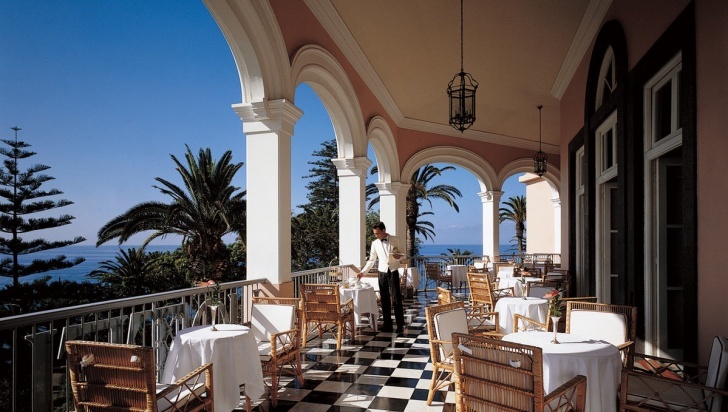 Also you can enjoy the fresh air in the Brisa Do Mar restaurant, but if you are a lover of italian cuisine it's better to visit Villa Cipriani.